It has the greatest percentage share exposure to housing loans at 27.6%. UOB may be in the best position to take advantage of the recent pickup in the residential property market, according to RHB Research, as it has the greatest percentage share exposure to housing loans. 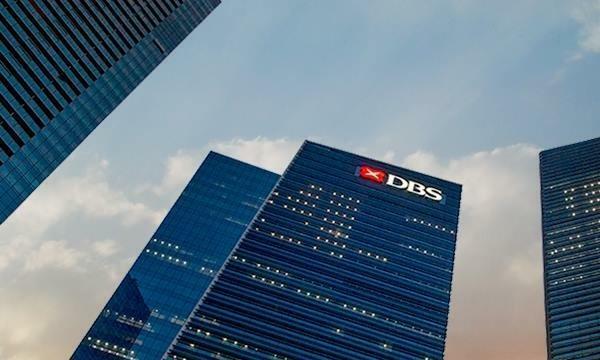 Almost a third (27.6%) of UOB’s loans are in the housing segment compared to the 22-26% of its peers DBS and OCBC. 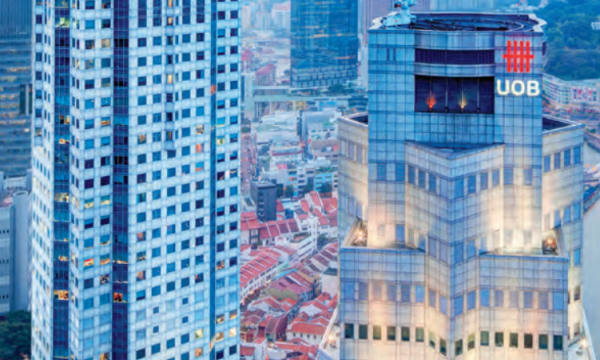 “In the current environment of optimism in the Singapore housing market, we see housing loans growth continuing its momentum and driving net interest income for UOB,” said analyst Leng Seng Choon. The local residential market has been gathering steam with private home sales surging 68% to 1,325 sold units in April as developers are steadily regaining confidence and driving home prices upwards amidst eager market takeup. The bank also has the highest capital adequacy ratio (CAR) amongst peers as its CET1 CAR of 14.9% easily towers over its peers which lends support to UOB’s plans to raise its ROEs. Additionally, it has the highest net interest margin (NIM) amongst its peers in Q1. NIM, a common measure of profitability, clocked in at 1.84%. The bank can also expect high single-digit loan growth falling within a stable 8% for 2018. "Cost/income ratio is expected to remain relatively unchanged compared to 43.7% in 2017. Nonperforming loan (NPL) formation has moderated to levels before the crisis in the oil & gas sector. Management expects asset quality to be benign for the rest of the year and guided for credit costs of 20-25bps for 2018," UOB analyst Jonathan Koh said in an earlier report.